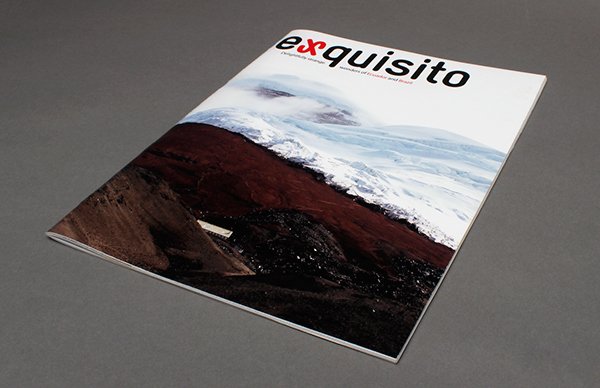 Exquisito Magazine was a semifinalist in the 2013 Adobe Design Achievement Awards in the Print Communications category. 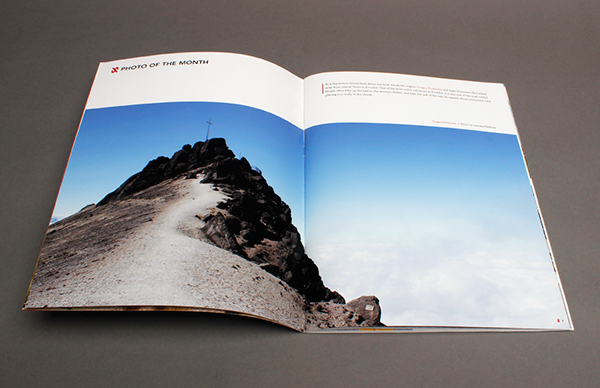 It was also an honorable mention in the AIGA Flux 2013 Competition under the Publication category. 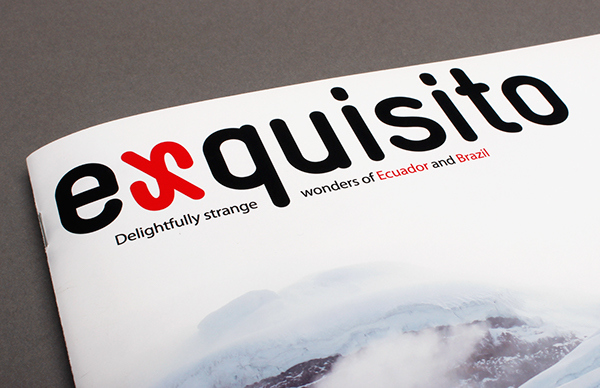 Exquisito Magazine is a magazine about South American travel. 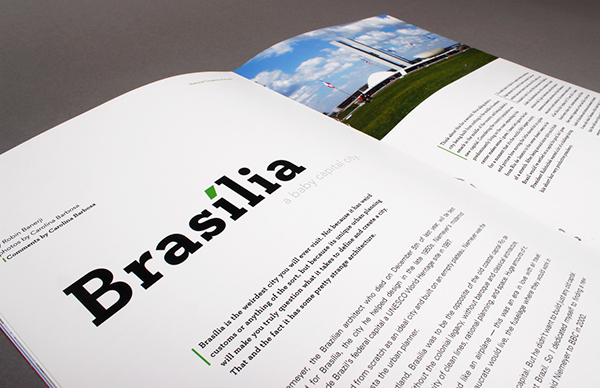 The magazine name and masthead are a play on words between Spanish and Portuguese. 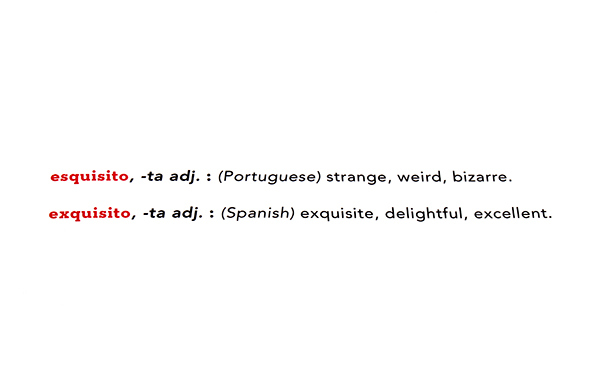 Esquisito in Portuguese means strange or weird, while Exquisito in Spanish means exquisite or delightful, thus the tagline "delightfully strange." 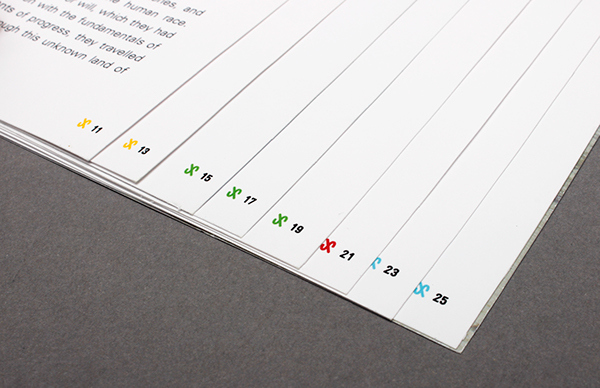 Every issue would cover two different countries. 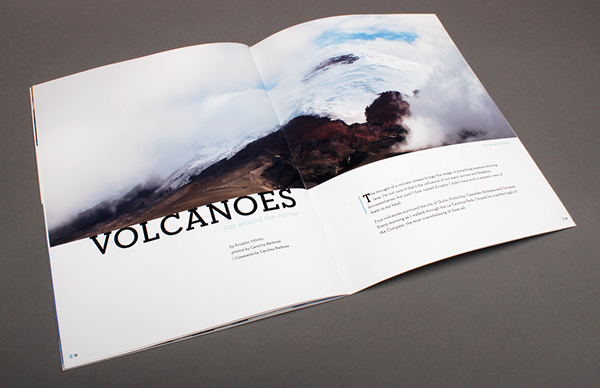 With this magazine I was capable of applying my interest and skills in typography, photography and editorial design into one. 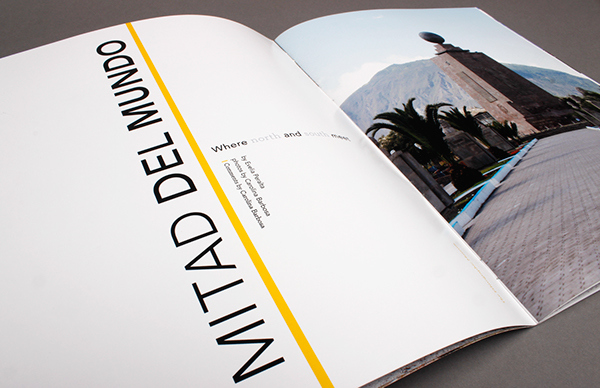 I chose the topic of South American travel because I travel a lot. I come from Brazil and my parents live in Ecuador, so I go there often. 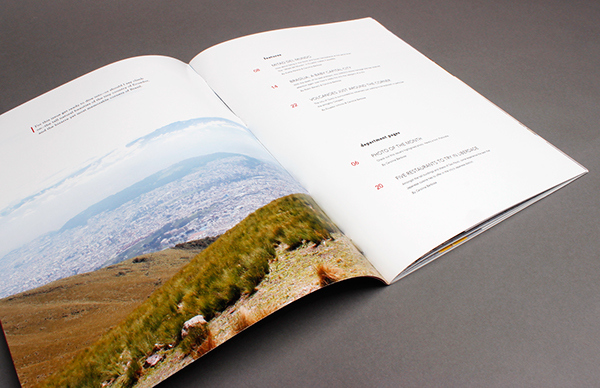 All photography in the magazine was taken by me in my trips to Ecuador and Brazil. 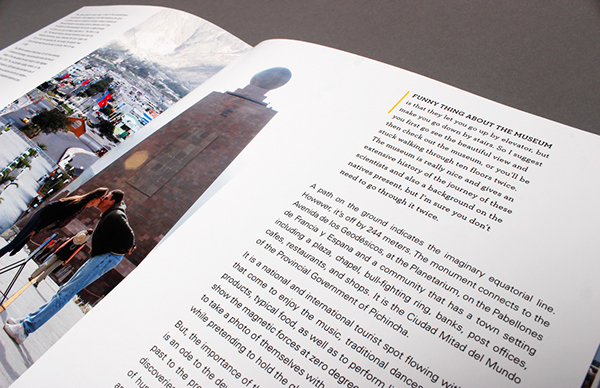 A unique component that separates it from other travel magazines is the input of the editor in each article. 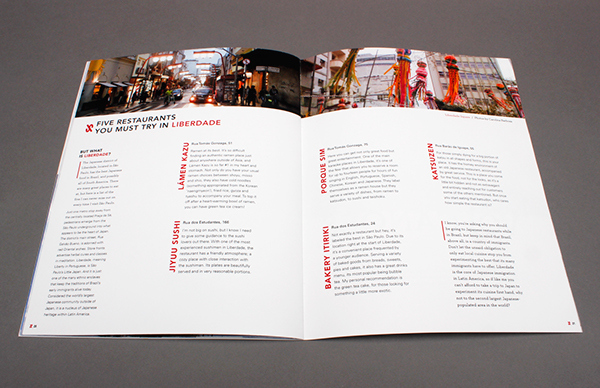 While the articles were not written by me, as the editor I added my personal views, experiences and tips to them.